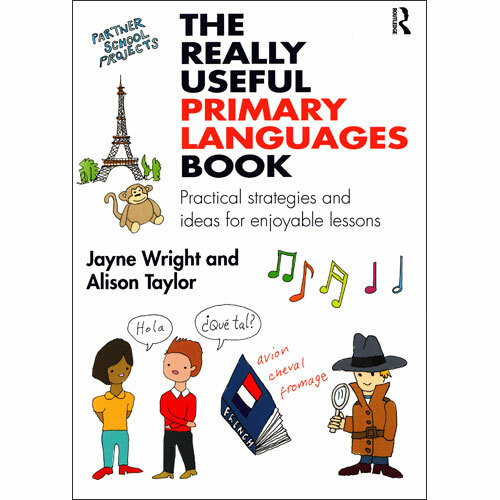 The Really Useful Primary Languages Book is an easily accessible guide, full of handy resources and activities which are perfect to dip into for enjoyable, engaging and ultimately effective language lessons. The experienced author team draws upon their own personal teaching experience, coupled with knowledge of primary best practice and government guidance, to ensure that The Really Useful Primary Languages Book is a stimulating resource to help busy teachers, trainee teachers and teaching assistants to develop their own effective teaching style. Examples are given mainly in French, with some in Spanish, but all ideas and activities can easily be adapted for use in any language. 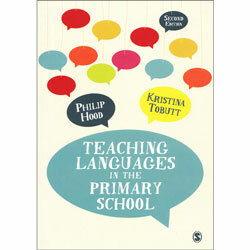 It is aimed at teachers of KS2 MFL (7 - 11 years).